Edmonton's flooded rental market poses an interesting challenge for Landlords and Property Managers alike. How do you approach finding a new tenant with such heavy competition? How do you maximize your investments return with such high vacancy rates? 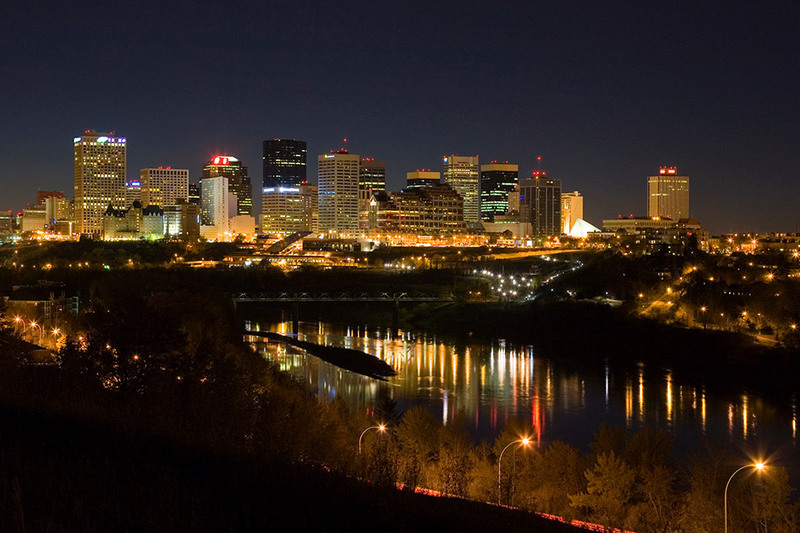 Below are a few of our thoughts as a Property Management company based in Edmonton.